Accidents involving pedestrians and bicyclists are also on the rise. 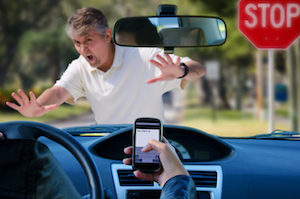 The spike in traffic fatalities and accidents is often blamed on the use of smartphones. 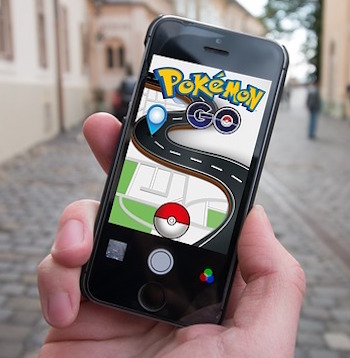 According to the latest data from the Pew Research Center, almost 80 percent of U.S. adults own smartphones. More than 600,000 of those people are operating a smartphone while driving at any given time.